Limitiert auf nur 7000 Stück! 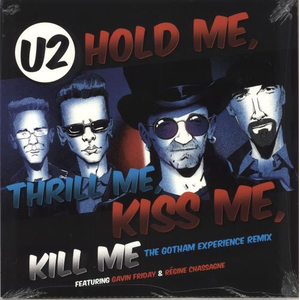 Originally released as a single from the Batman Forever soundtrack album, "Hold Me, Thrill Me, Kiss Me, Kill Me" reached #1 in Ireland, #2 in the UK and #1 on the Billboard Album Rock Tracks and Modern Rock Tracks charts in the US in 1995. 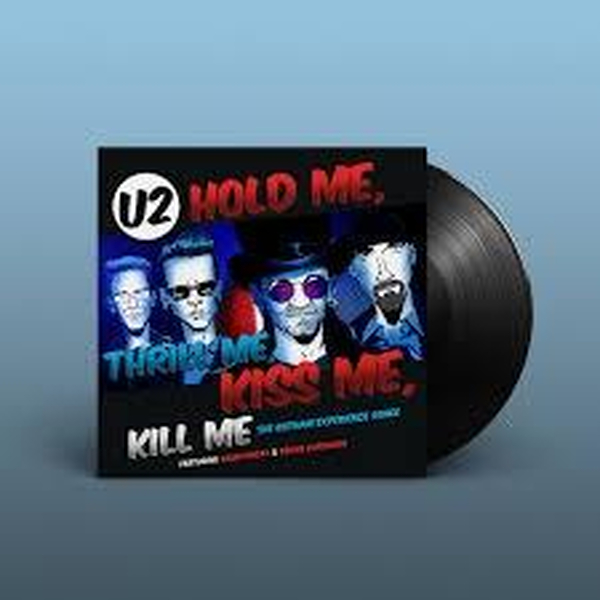 The song has been remixed for 2018's eXPERIENCE + iNNOCENCE tour and features Gavin Friday and Arcade Fire's Régine Chassagne on vocals. A double-A-sided single for Record Store Day Black Friday 2018 features this new version - The Gotham Experience Remix - alongside a new remaster of the original song.